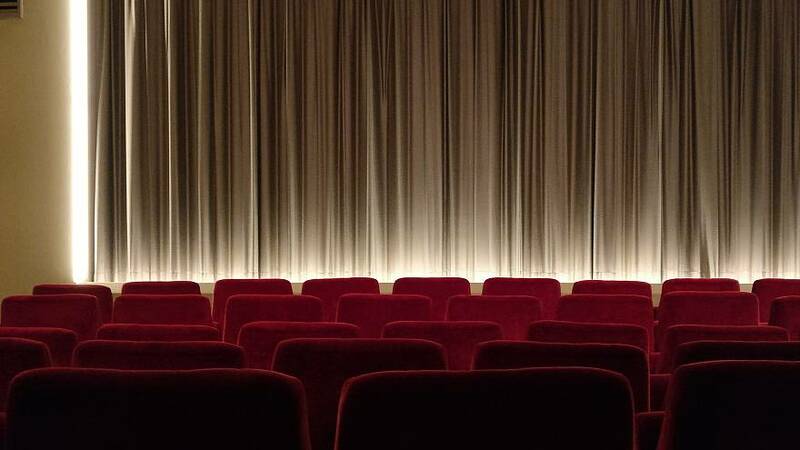 Hundreds of moviegoers in the northern German town of Osnabrück fled a cinema in tears this week after a man ruptured his pepper spray canister with a beer bottle. The pepper spray can reportedly broke after the 29-year-old man attempted to use it to crack open the bottle of beer minutes before the movie was due to start. His attempts to stop the substance from leaking by pressing his fingers over the cracks were unsuccessful, and moviegoers soon felt the effects of the tear-inducing spray. Some 200 people were forced to flee because of the incident. “It was chaos,” the cinema’s manager told DPA news agency.